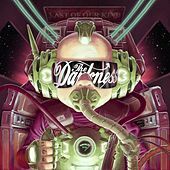 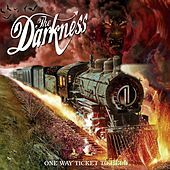 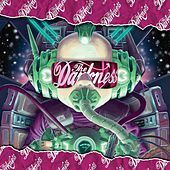 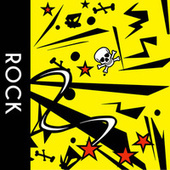 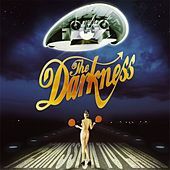 Great Britain's finest export since Oasis, the Darkness took American rock culture by storm with the release of their extravagant, indulgent and unapologetically rocking 2003 debut, Permission to Land. 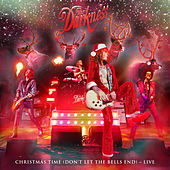 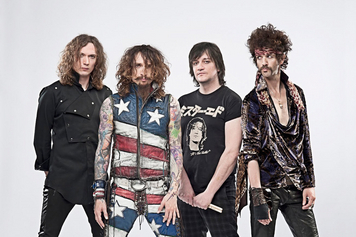 With their unitard-wearing frontman, Justin Hawkins, singing like he's in front of a mirror and no one's watching, the Darkness became an immediate sensation -- not Britney-sized but pretty damn big for a rock band. 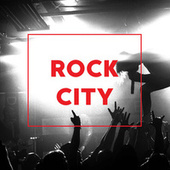 Hipsters, indie kids, and MTV viewers were united by the band's ridiculous antics and impressive ability to combine the economy of AC/DC's best riffs with the best conceits from metal-through-the-ages. 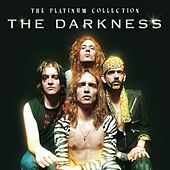 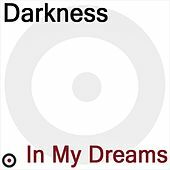 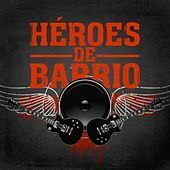 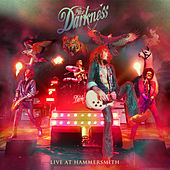 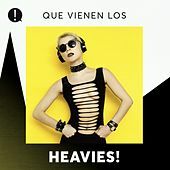 The best part is that their music is actually good, and with all the ironic references to Queen, Led Zeppelin, Judas Priest -- you name it -- the Darkness manage to cut their own identity out of it.